One out of every 3 home buyers feels home prices will increase in the next 12 months. 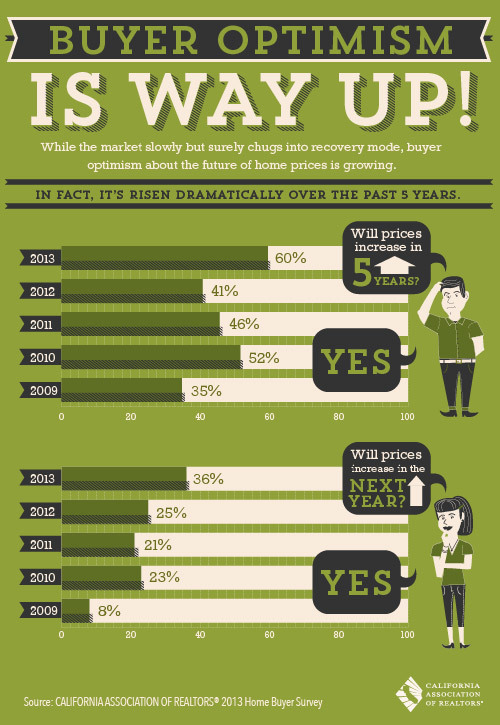 More than 50% of buyers feel home prices will increase in the next 5 years. Any Coronado Home with Private Pool under 2.6 Million? Recently a client asked me to find listings in Coronado with private pools, and after our initial search he was disappointed. “Coronado doesn’t have enough homes for sale with private pools” – he mentioned after reviewing our search results. 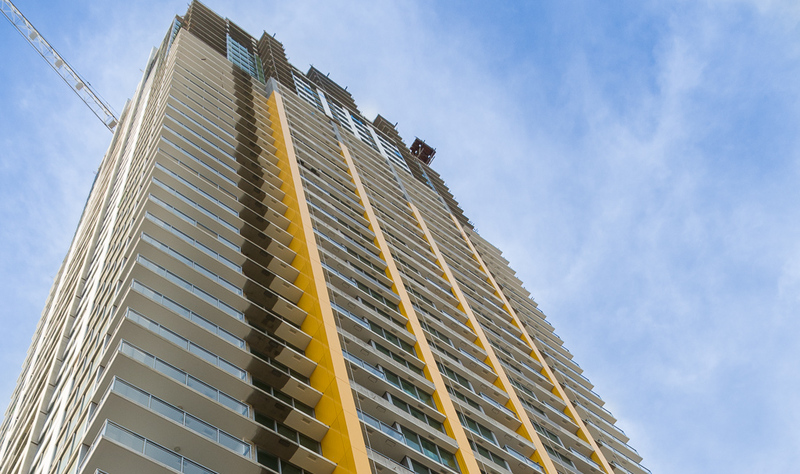 Coronado’s life style is surrounded by beaches, water sports, tennis, and great golf. A true resort-like community, and when some buyers consider a home in Coronado they want a private pool with it. Unfortunately, due to the high density in the Island and small property lots, swimming pools come at a high price. Today In Coronado we have close to 22% of all detached homes listed as homes with pools. This is not bad at all, the problem is the average prices on homes with pools is $5.5 Million, where no-pool homes listed average at 2.6 Million. There are only 4 detached homes listings with pools priced below 2.6 Million. If a pool is a must have, what are my options? Building a pool might be an alternative, given you have the yard space and if the cost-benefit analysis make sense to you. Buying a detached home that is part of a community with a pool such in the Coronado Cays. An alternative also would be the Coronado Community Center. This newly remodeled and well maintain center has 3 pools including an Olympic lap pool. I know is not a private pool, but not owning a pool also means no pool maintenance cost to you. Author Oscar GarciaPosted on August 8, 2013 March 29, 2016 Categories Real EstateTags Beach, Coronado, PoolsLeave a comment on Any Coronado Home with Private Pool under 2.6 Million? San Diego home prices are increasing at a staggering rate, where double-digit increases are not uncommon. The San Diego Association of Realtors (SDAR) compared detached homes sold in the first quarter of 2013 against detached sold for the same period of 2012. The top 10 Zip Codes with the highest increase in median dollar per square foot exceeded 25% price gain. 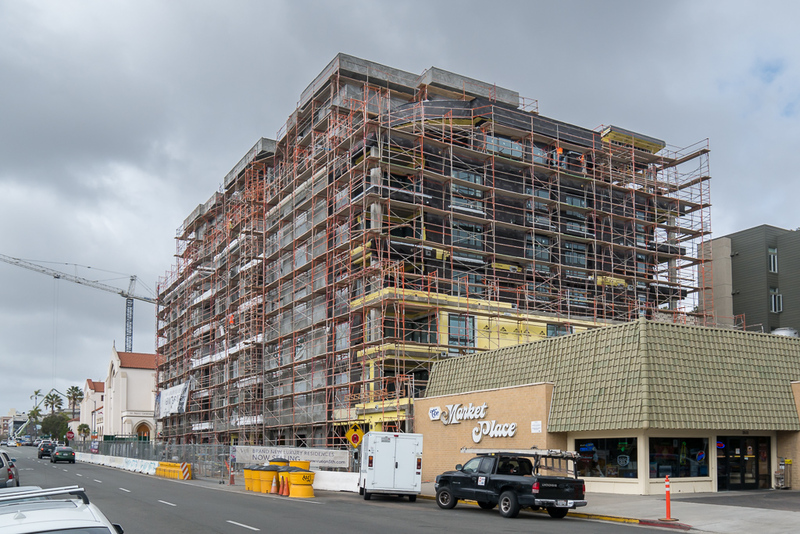 Solana beach and East San Diego experienced more than 35% price gain. Very active marketplace, let’s look at all 10 zip codes. What do we make out of these numbers? Housing Inventory is 40% down from a year ago, home prices are at least 20% higher from last year, and 30-year fixed rates are in the 3% range. This confirms that San Diego is in a seller’s market. San Diego home prices can’t keep increasing at the same rate. In order to sustain double digits growth salaries will need to increase. Also, interest rates will eventually increase, a jump from 3% to 5% will definitely affect affordability. As of today, many listings are getting multiple offers, and many of them are cash offers. On the other hand, buyers, are having a tuff time getting their offers accepted and they have to make concessions. 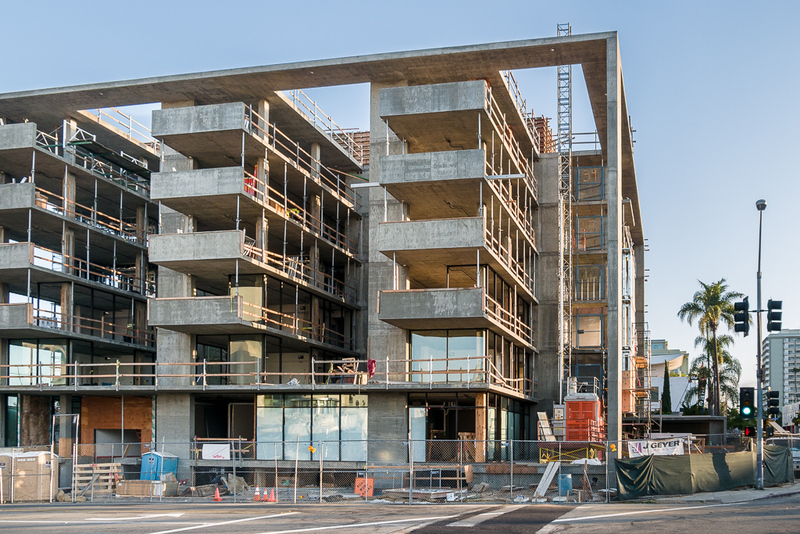 It is a very dynamic San Diego market, and we are looking forward to what is next for the rest of the year. California Real Estate Market Improving! 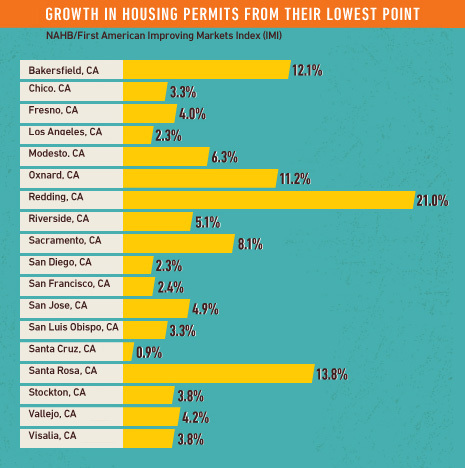 California housing permits on the rise, as reported by the National Association of home Builders (NAHB). Some California metro areas have shown consecutive improvement for at least the last six months from their respective lowest points in housing permits, employment and house prices. Author Oscar GarciaPosted on April 8, 2013 March 14, 2016 Categories Real EstateTags Market DataLeave a comment on California Real Estate Market Improving! 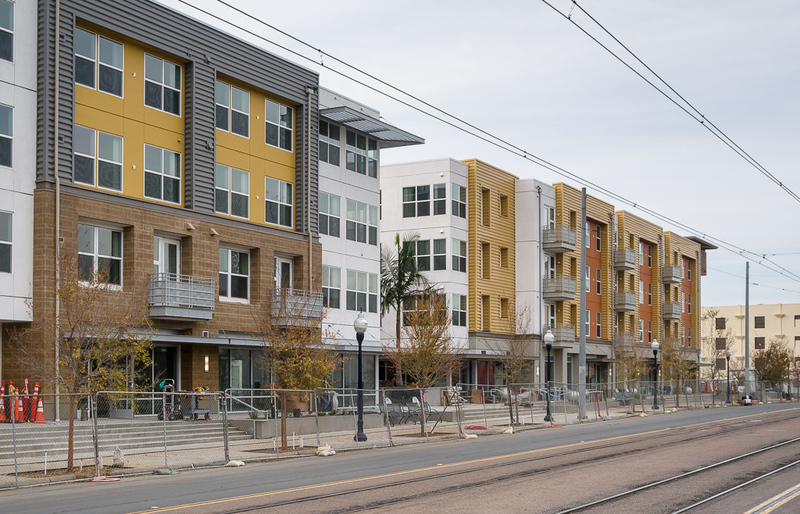 The San Diego housing market has been in a correction for the last 5 years. Many homeowners are waiting for San Diego property values to come back to pre 2005. Unfortunately, that is not happening, and it is not surprising, considering the changes in home financing, local unemployment and buyers’ lack of confidence in the market. Interesting enough, inventories for San Diego homes and condos are low. Traditionally low inventory meant higher prices, but in today’s environment not only we no longer have stated income financing but any “great deal” is purchased by investors paying cash, leaving traditional residential homeowners out of luck.